Footballers are advised to always keep their eyes on the ball instead of the man or woman with the ball, thus improve on their efficiency in delivering results and also achieving the overall aim of the team. 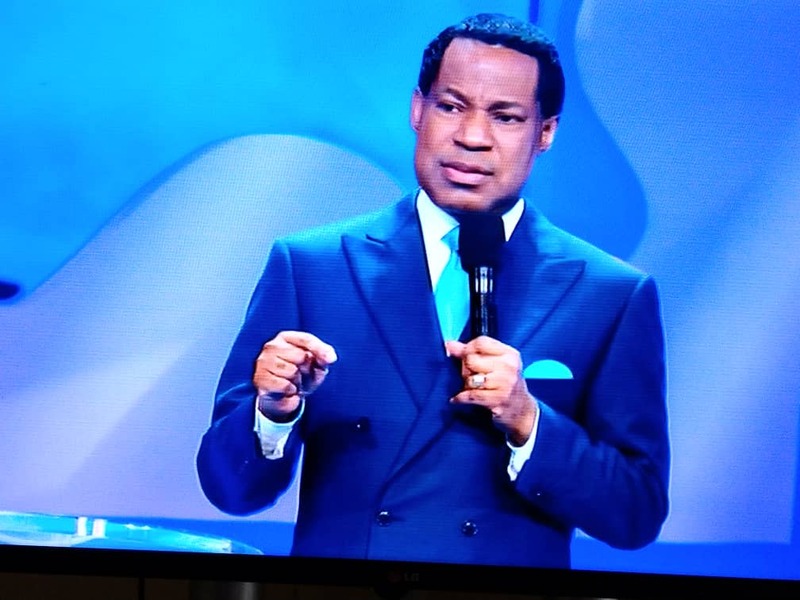 On the Day 3 of the ongoing Pastor’s Conference of the International Pastors and Partners Conference (IPPC 2018), Pastor Chris took the delegates on a journey into the role and importance of purpose in everything they do in the ministry and also in life. According to Pastor, “you should have purpose for your life, for your work and for everything you do”. He pointed out that there are different kinds of meetings because all meetings are not the same. “The purpose of the meeting is important. Prayer meeting is for praying. Don’t spend too much time discussing prayer and pray for a short time. That’s a prayer seminar. The purpose must be clear and must be followed through”, he added. 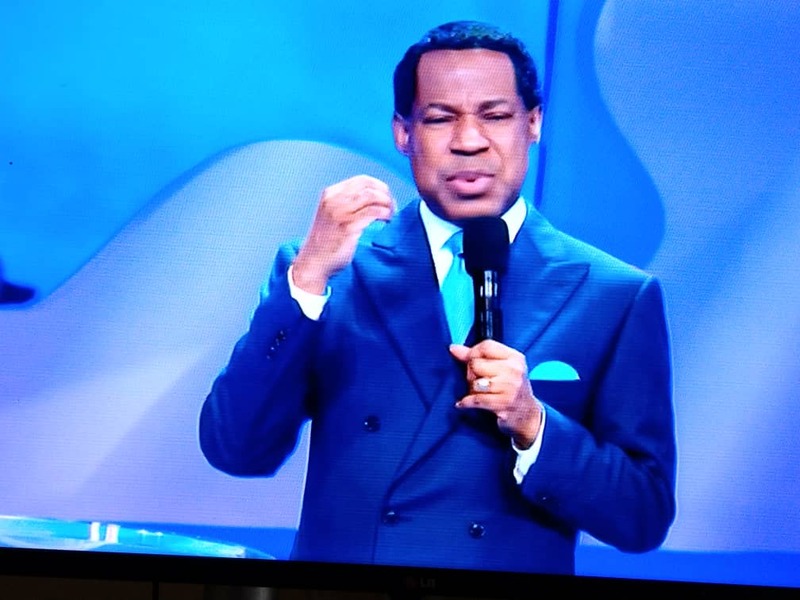 Continuing, Pastor Chris highlighted that there is always a process, and such process must be followed, in his words “you may need just a few minutes to get everybody ready, don’t spend most of the time discussing. Same thing is applicable to other meetings. Be clear what the purpose is. You have to disallow Satan from hijacking the service. Don’t spend time carrying deliverance because of something that may occur”, he said. On how to differentiate with what should be focused on during different meetings, Pastor gave an example with spiritual issues. He noted that “for services where you have most members already saved, the more spiritual things are dealt with. The gifts of the spirit are too much for a Sunday service with lots of new people”. He opined that things should be taken gradually, saying that leaders should “spend a few minutes to get them on board. In the pastoral work, consider that you’re growing people. Don’t keep asking the Lord every Saturday night what to preach, it’s unintelligent to do so”. Pastor admonished delegates that it could be possible that you may wait long before receiving a message, but, it’s not all the time. “It’s not a good thing”, he said. He highlighted that they must “study many times because the Holy Spirit talks to you”. Pastor warned that “you have to nurture and teach the word of God. There’s a difference between a church and a mission field”. Continuing, Pastor said that when the Lord has established a purpose for you, go in the direction He is leading.